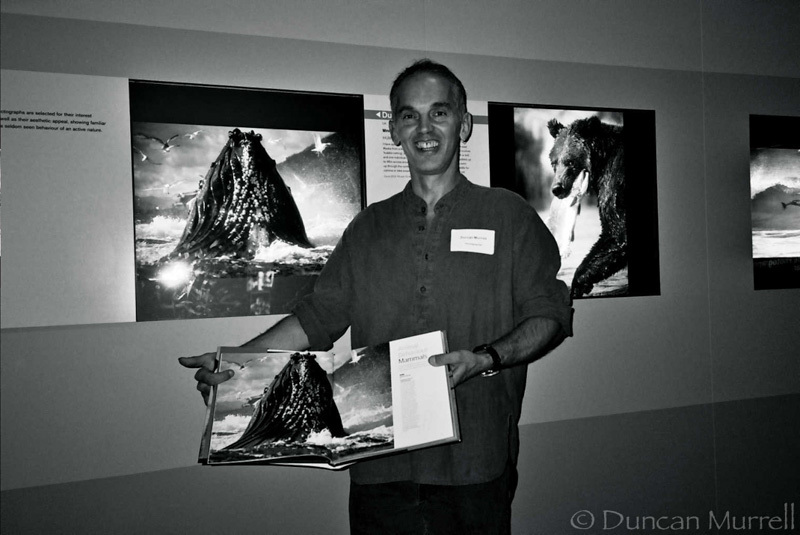 I first heard of Duncan Murrell while organizing our yearly Ocean Art underwater photography competition. 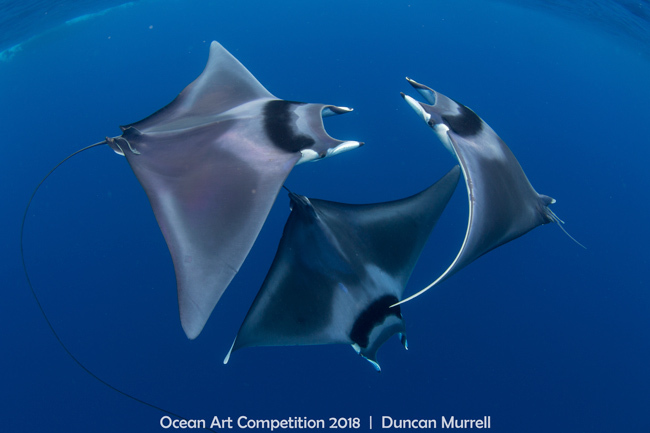 The preliminary results were in, and Duncan had won “Best in Show” with his spectacular image of courting Devil Rays in Honda Bay, Palawan, Philippines. Yet, multiple attempts to establish contact yielded only silence. I couldn’t help but wonder how someone wins one of the world’s most prestigious underwater photography competitions but remains nowhere to be found. Eventually I found out why – Duncan had spent the past month living out of a kayak in the heart of Raja Ampat. Clearly, he wasn’t a normal contestant, or a normal photographer. No, Duncan is a whaleman. 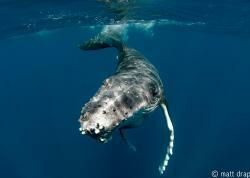 A chaser of whales, whale sharks, and all things in desperate need of conserving. And like his chosen objects of passion, he is migratory, constantly moving, and perpetually wet – a remnant explorer from a time when exploration meant true interaction on paths untraveled. 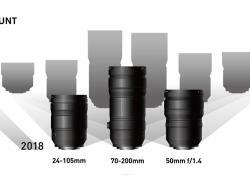 Sans tour packages, constant livestreaming, Insta updates, or cushy liveaboards. 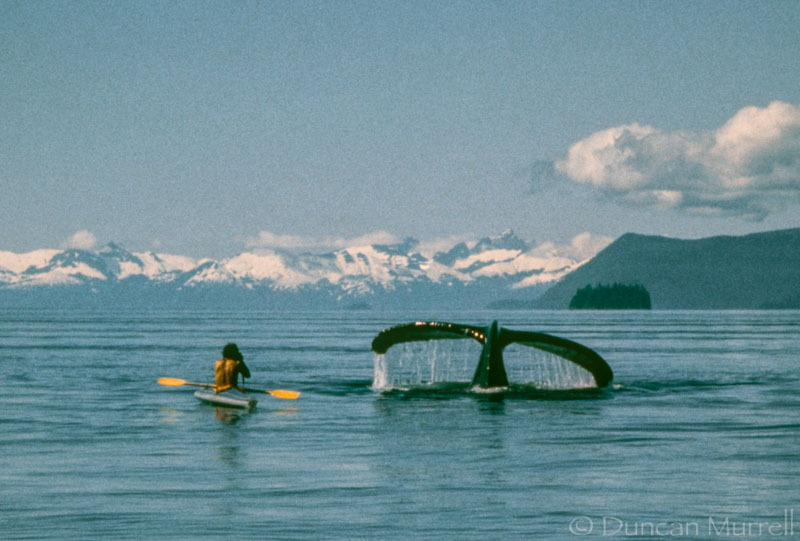 Originally hailing from Devon, U.K., Duncan began his journey to becoming the whaleman in one of the world’s greatest whale havens – Alaska. Flying to North America in 1978, Duncan became enthralled with the majesty of the humpback whale after a convoluted journey to Alaska involving an agonizingly slow hitchhike to Fairbanks from British Columbia, a bout of hepatitis in Mexico, sub-legal work at salmon canneries, a small wooden sailboat, and a pretty Norwegian-Alaskan girlfriend. 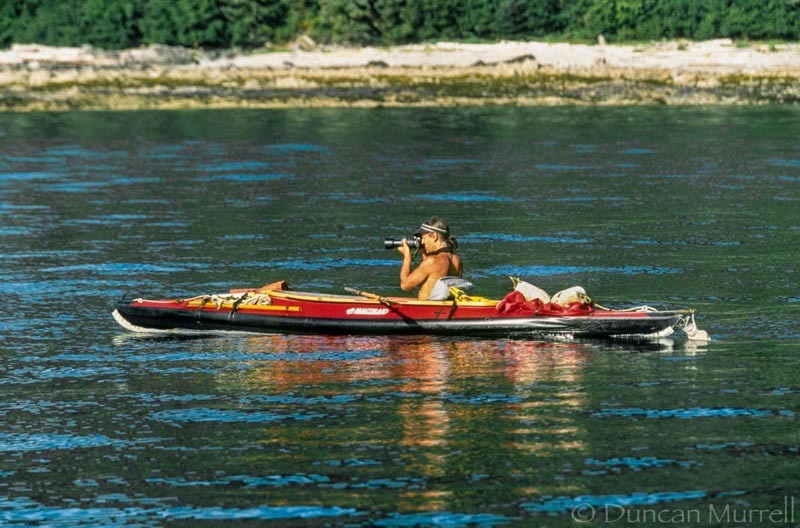 Finding that photographing whales via kayak was the most effective and least disturbing for the animals, Duncan continued to accompany them on their seasonal feeding frenzies in the Inside Passage of Southeast Alaska. 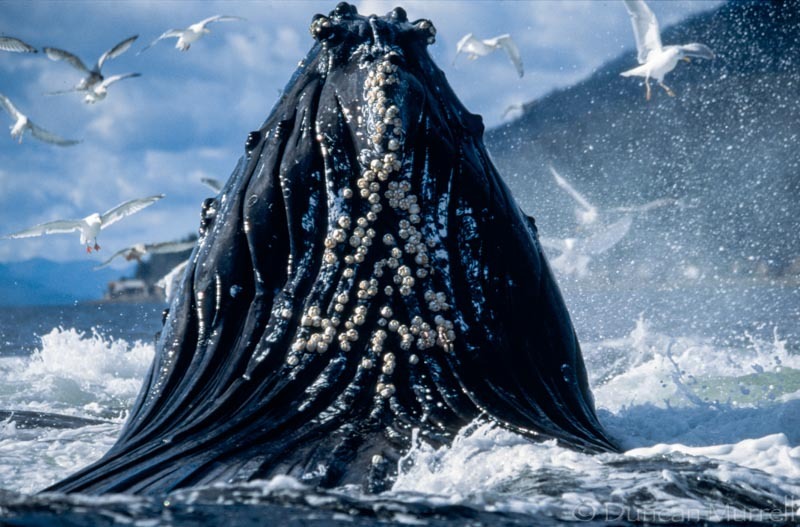 He dedicated years to watching and documenting the dramatically orchestrated ballet that is the life of a whale – particularly the bubblenet feeding behavior, which became his obsession. Having a deep propensity for adventure, Duncan has often found himself alone in his endeavors. Very few companions would have had the drive to keep up. He speaks of dreamier days, like owning a yacht in Alaska with a young woman in search of whales. But, often his story is one of a man and the sea. Duncan’s travels to Madagascar were perhaps the most emblematic of this story. 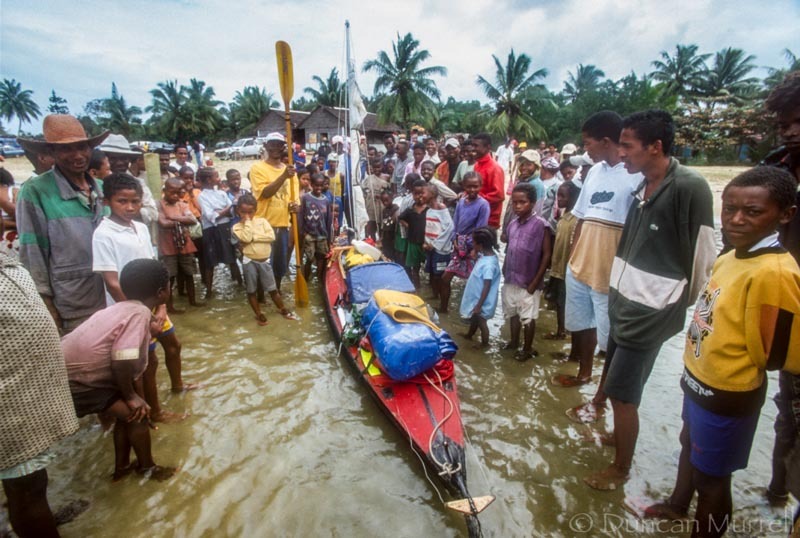 It was a journey as the first person to kayak up Madagascar’s eastern coast that eventually led him to the halls of Buckingham Palace to meet the Queen. “I had a near miss in Madagascar, on my very first day out. I was kayaking up the east coast and the swells in the Indian Ocean were just horrendous. It was getting late and I needed to land. When you’re kayaking in those places you’re checking the sequence of waves. But kayaking on the coral reefs was an absolute mine field. You’re surfing through the middle of a gap in the swell, and looking down, a coral reef is right under you. One moment it’s calm and then another bloody wave is crashing right over you. 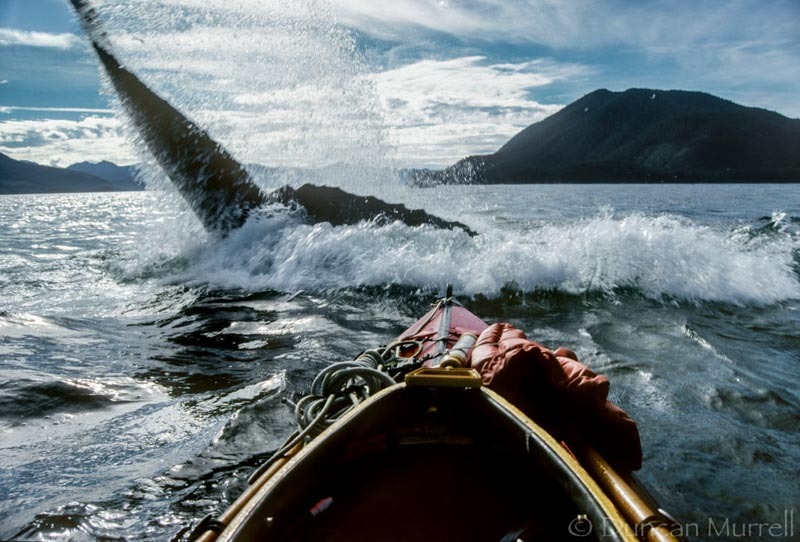 It can just suddenly explode with the surge…” On that first attempted landing Duncan’s kayak flipped with him and a month of supplies in it. “Fortunately, there was a guy on the beach who helped me save my kayak.” A recurring theme of Duncan’s stories is the selfless kindness of strangers. And perhaps that is why Duncan is never truly alone in his endeavours. Before long, Duncan was back on his feet and in his kayak, taking on the Indian Ocean swell in full force. 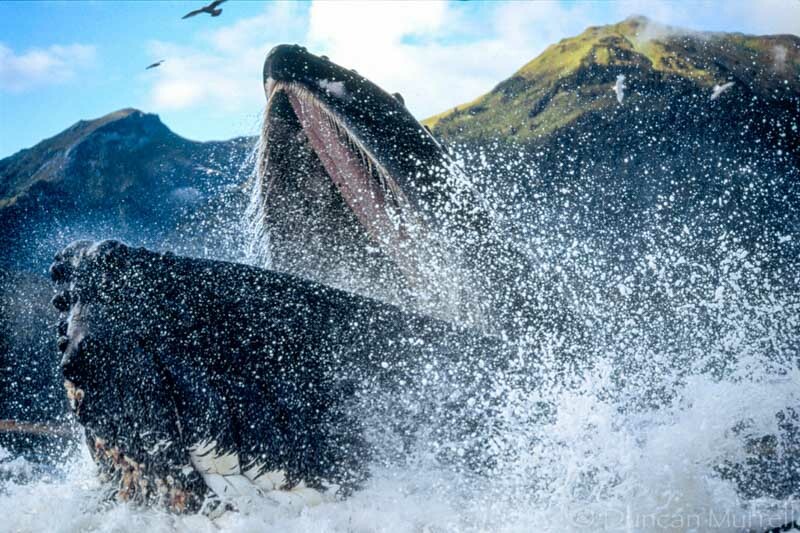 Duncan’s ventures in the world of underwater photography began with another kind of whale. 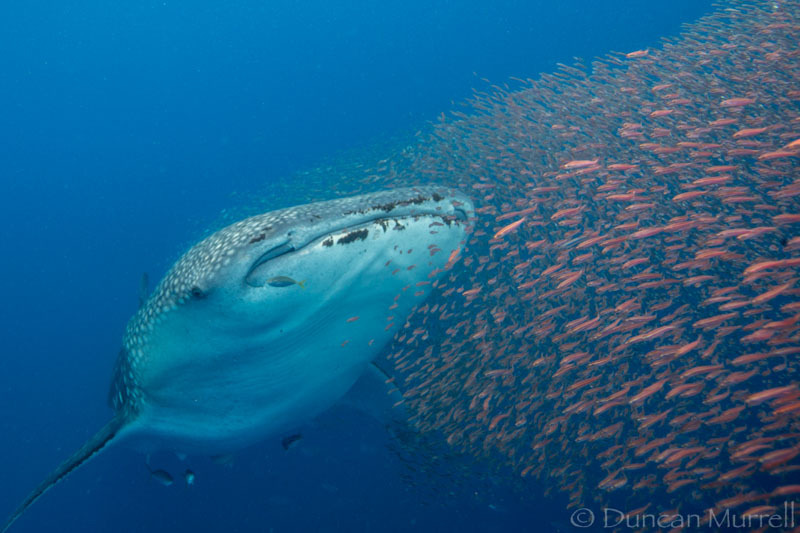 One that is actually a fish – the whale shark. 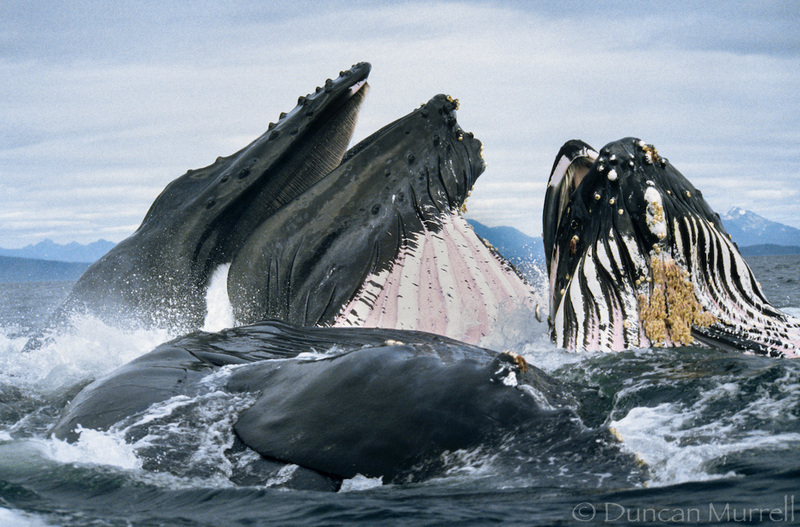 As with the Alaskan humpbacks, Duncan moved his home base to Palawan, Philippines to be with the world’s largest fish. But it wasn’t just this large, majestic creature that captured Duncan’s attention – it was the ecosystem surrounding it. 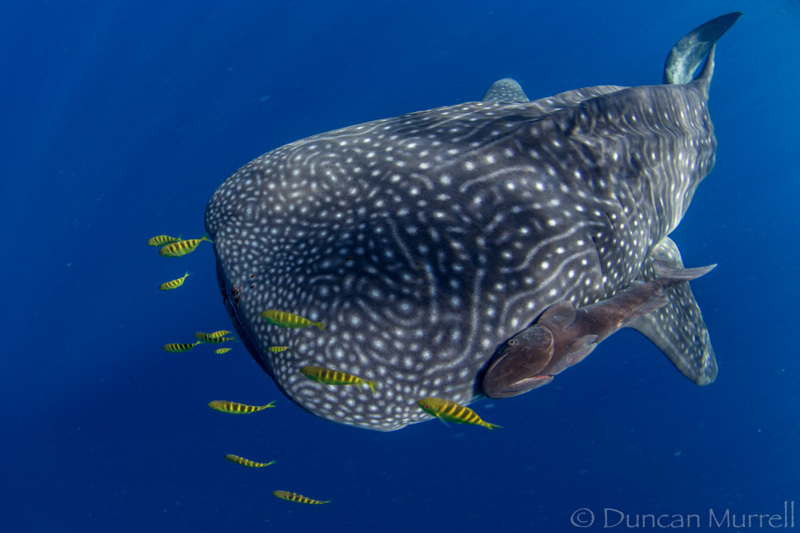 It was on one of these whale shark trips that Duncan was in the perfect position to witness a very rare event – a courtship dance of Spinetail Devil Rays in Honda Bay, Philippines. This one encounter, in a quick flurry of “sexual abandon,” led to a beautiful series of photos that have placed in multiple international photography competitions. One photo was Duncan’s best of show, Ocean Art 2018 win. You can read the full story of the event here. But the devil ray ballet does have a darker and more uncertain side to the story. 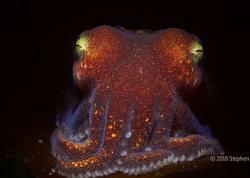 As I speak to Duncan, he laments declining mobulid (e.g., devil ray and manta ray) numbers. Having helped spearhead whale and dolphin conservation efforts in the 80’s, Duncan now sees the same need for rays. As with many endangered animals, the Chinese medicine market has recently targeted mobulid gill-rakers with no proof of efficacy. Market demand has led to mass killing of these beautiful creatures. So Duncan does more than just sit there and lament. He does what few of us do – he puts himself in the middle of it all. 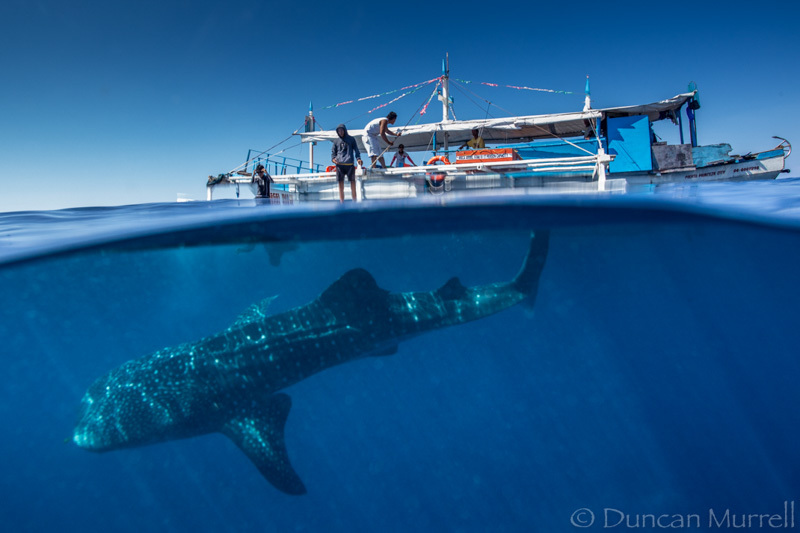 Beyond reaching millions of people with his photography and changing the global perception oceanic creatures – Duncan travels to the heart of environmental issues and helps in any way he can. 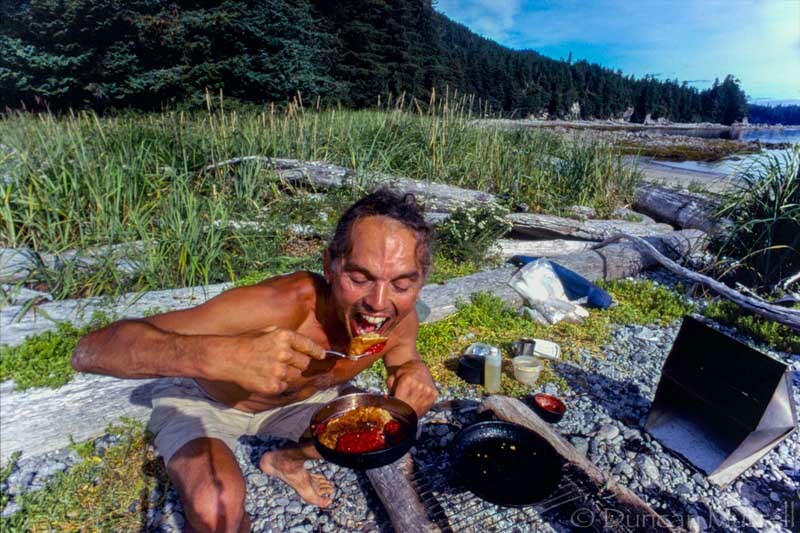 After his experiences in Alaska, Duncan was funded by the Whale and Dolphin Conservation Society to teach marine conservation in many schools in the UK where he became affectionately known as the Whaleman. 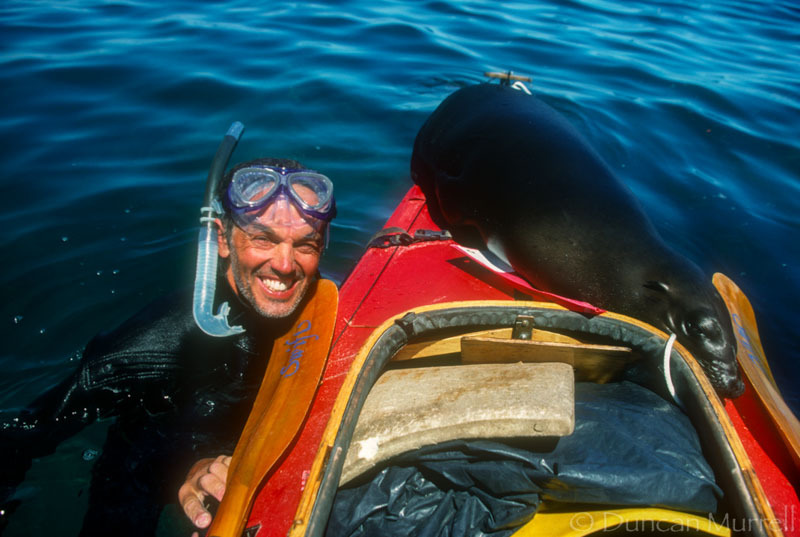 His photos were used by all the major international conservation organizations for the save the whale campaigns in the 1980s and 90s. 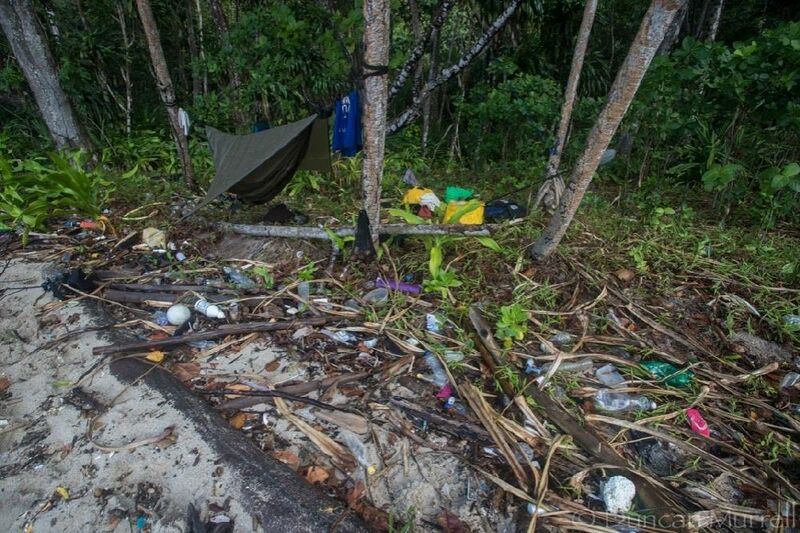 Most recently, Duncan has been documenting the global plastic pollution crises in the heart of Raja Ampat, hoping that a media outlet might pick up the photos just to show the extent of the crises. 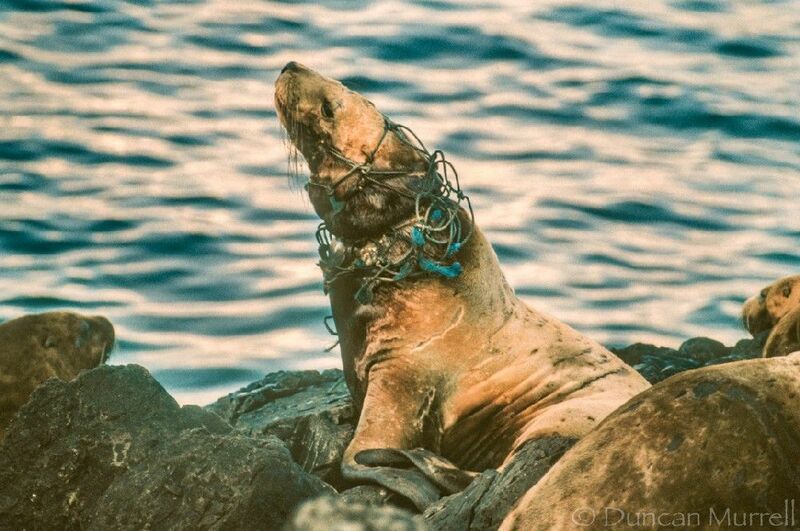 Recently, he spent much of a trip watching kids on pristine Indonesian islands play with huge influxes of trash brought to their beach by wind and current. 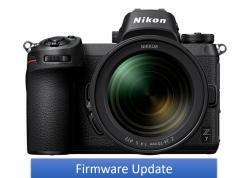 So what’s next for Duncan Murrell? As can be expected, Duncan has a lot planned around the corner. 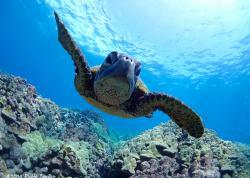 He will be spending his birthday in Komodo, enjoying his Ocean Art prize, and then kayaking in the area. 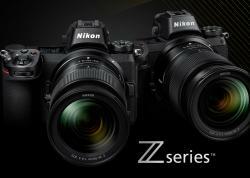 He has an interest in traveling up-river and doing some more river photography. He will also be going back to Kalimatan to do more work with the Borneo Nature Foundation. Most of all, he’s excited to get a new portable air compressor to bring along on his kayak adventures and use it to “snuba” around.